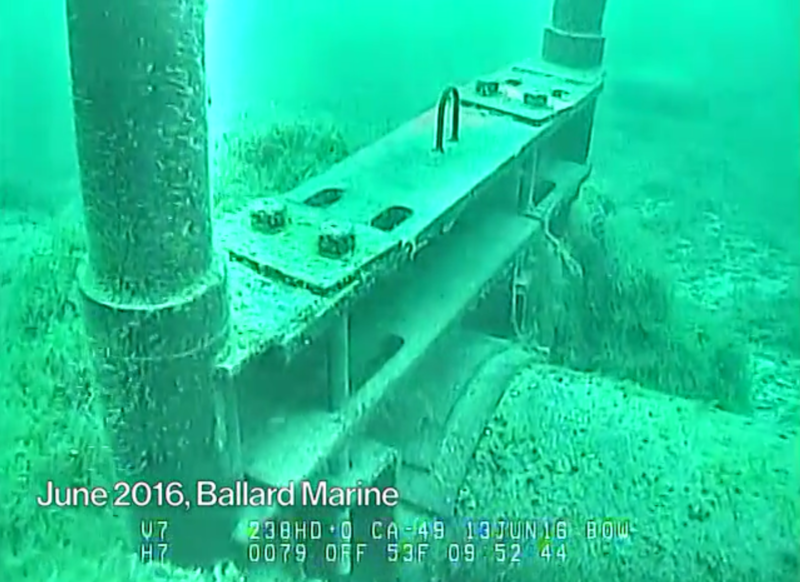 An underwater look at the supports along the stretch of Line 5 that runs through the Mackinac Straits. “We expect the information they give us to be accurate, and so if they have issues within their company then they need to address that," said Matt Goddard with the Michigan Department of Environmental Quality. He says it doesn’t matter why the company got it wrong. An Enbridge spokesman says the company is changing its procedures to require more information sharing. But Ryan Duffy with Enbridge says the engineers never shared the information with top engineers because the integrity of the line was not affected. 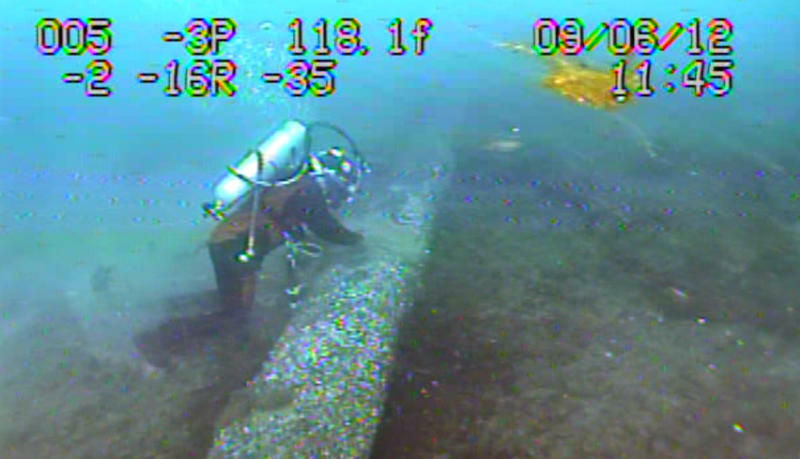 State officials say they’re not satisfied and want a fuller explanation from Enbridge. 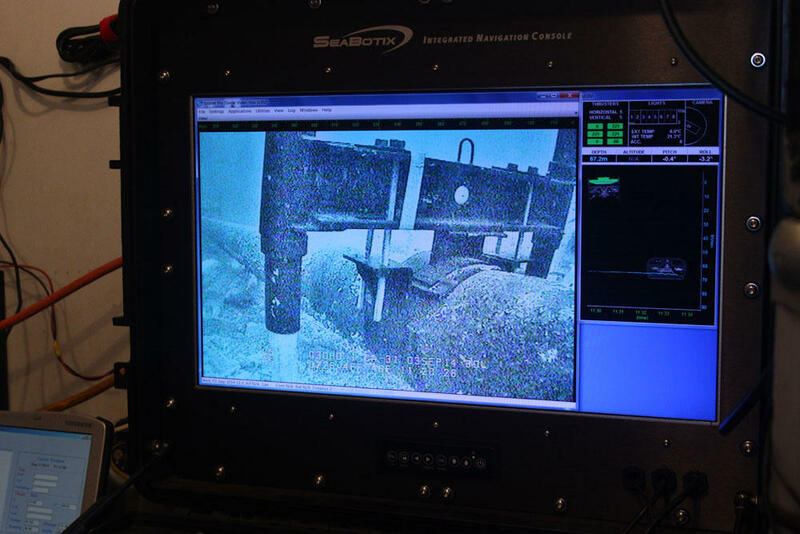 The company is seeking a permit to install additional anchors to secure the line to the bottom of the lake.